Founded in Maui, Hawaii in 2005. Contact us with any medical marijuana questions. 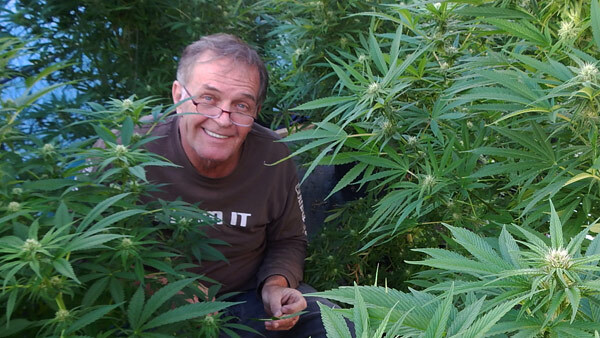 Outspoken marijuana advocates, arrested in Hawaii, continue their missions. arrested Brian Murphy, Director and other PWT members. Brian Murphy, Director of PWT, and other PWT members were arrested on Maui, in Nov. 2008, during operation "Weedkiller." Brian Murphy, Director of PWT, and other PWT members were arrested on Maui, in Nov. 2008, during operation "Weedkiller." The arrests resulted in the closing of Hawaii's only medical marijuana patient co-operative, and effectively prevented other patients groups from forming. Sadly, the majority of Maui's most seriously ill medical marijuana patients cannot meet their minimum needs of medicine. Often patients must still turn to the black market, which supplies medical cannabis products of questionable quality. PWT's purpose has always been synonymous with Hawai'i lawmakers, who passed the compassionate medical marijuana laws, in landmark legislation. They intended to allow Hawaii's most seriously ill patients to acquire medical marijuana to alleviate their suffering without fear of arrest, and without the stress of running out of their medicine. After Director Murphy's arrest, in a show of support for PWT, the 2009 Hawaii House of Representatives congratulated PATIENTS WITHOUT TIME for "assisting Hawai"i"s certified medical marijuana patients with the acquisition of their medical marijuana." 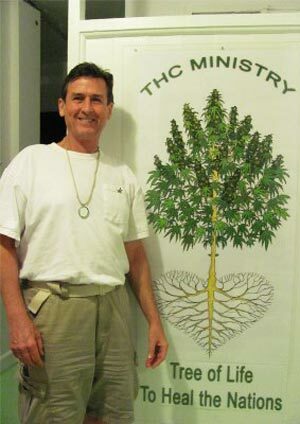 Reverend Roger Christie, well-known Big Island minister, political activist, and marijuana advocate was arrested on federal charges for selling marijuana. He was held at the Honolulu Federal Detention Center from July 8, 2010 to Sept. 12, 2014. The well known "marijuana minister" believes that marijuana is a holy sacrament, equivalent with wine in other religious ceremonies. Many folks believe it is outrageous that this nonviolent minister could be held in prison for over 4 years in a Federal holding cell in Honolulu. Reverend Christie was only allowed to see his lawyers. He was not allowed any visitors, not even his wife.